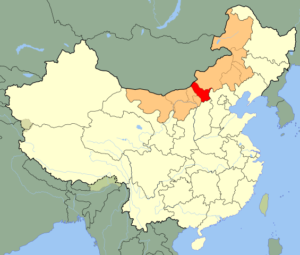 What is the state of the Chinese economy? Growth estimates for 2018 differ widely between the official 6.x percent, down to less than 2 per cent. A strong indicator of weakness is the official car sales number for 2018. It declined, for the first time since 1990, by almost 6 per cent to 22.7 million units. December numbers were even 19 percent below last year, as Bloomberg (CAAM) reported. The market of combustion engine cars (i.e. gasoline or diesel driven) suffered even more because the sales numbers of electric cars rose, thanks to generous government and municipal support. 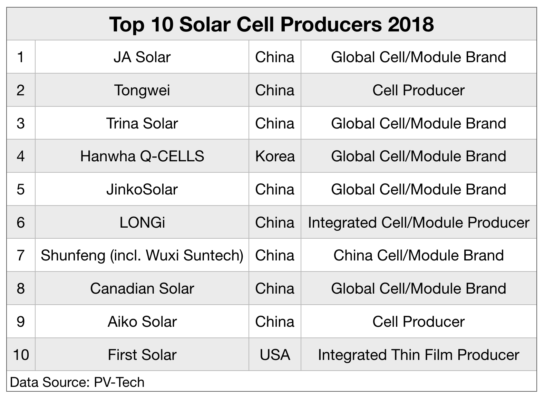 The fleet of new battery-electric cars (BEV) and plug-in hybrids grew strongly to over 1 million units in 2018 and may reach 1.6 million units in 2019 as strict quotas come into force. But problems are not confined to the Chinese market. 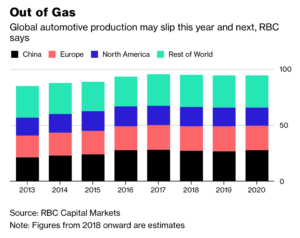 The headline-grabbing diesel car scandals may mask a global sales crisis of gasoline/diesel cars, as a recent study by RBC Capital suggests (see image above). Main reasons are urban smog policies, quickly rising electric car sales and new mobility services such as car-sharing or Uber-like products. As for China, early estimates indicate a stagnation or another decline of car sales in 2019, unless car ownership restrictions in major cities will be relaxed. As for global markets, RBC Capital expects a decline by 0.6 million to 94.6 million car sales (all drive types) in 2018 and another drop by 0.4 million in 2019. That is a clear break from the trend in the years before. Sales number for 2013 amounted to just 84.7, followed by steady growth until 2017. As electric car sales (BEV, PHEV) are expected to grow by at least 0.7 million in 2018 und more than 1.0 million in 2019 there is little hope that combustion engine car sales will resume the growth path any time soon. Only in hindsight we will know if 2018 was the “peak combustion engine car” year. Danish wind turbine giant Vestas reached a total installed capacity of 100 GW in late December 2018, according to company press releases. This equals a share of 16.7 percent of the world´s total installations of c. 600 GW wind turbines. Since 1979 the company has installed 66,000 turbines in 80 countries across the globe. Order inflow looks promising with a record 12.9 GW in 2018 after 11.2 GW in 2017. The company reinstated its original 2018 cash flow target of €400 million, revoking a profit warning in November. Revenue expectations have remained unchanged at €10-10.5bn. The annual report is due on 7 Feb. 2019. Looking forward, Vestas underlined that they will continue the strategic transformation from a pure wind turbine player to a provider of sustainable energy solutions. This would comprise hybrid solutions, storage, grid integration as well as digital and financial services. On the production and installation side, the focus will be on scalability and a modular approach to design, products, installation and integrated solutions. The wave of takeovers in the U.S. shale oil sector continues: Hedge fund Elliott Management (Paul Singer) makes a $2.1 billion proposal for Permian shale driller QEP Resources, as several news agencies report. The offer is 44 percent above last week´s closing price but still way below the share price of last summer when crude oil was above $70 per barrel. QEP has 51.000 acres (c. 200 km2) in the Permian Basin, located close to large operators like ExxonMobil or Encana. As large oil majors pour into the shale sector, small and mid-sized oil drillers owning attractive acreage have become the target of financial firms and large oil companies. For the likes of ExxonMobil or BP, shale oil is an interesting option for diversification and de-risking of capital investment thanks to short project times and predictable cash flow. For financial firms, some mid-sized drillers appear to be undervalued when oil prices fall and financing conditions for the oil firms deteriorate. 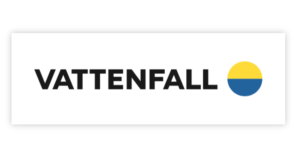 Sweden´s Vattenfall AB is accelerating the transition to renewables, as German newspaper F.A.Z. reports. The large utility, which is 100 percent owned by the Swedish state, plans to quadruple the share of renewables by 2025. This includes the expansion of wind power capacities from 3 GW (end of 2018) to 11 GW (2025). Within “one generation”, the group as well as its customers and suppliers should be “fossil-free”. Currently, Vattenfall generates about 25 percent of its power from fossil fuels. In Germany, Vattenfall has abandoned its lignite assets a few years ago and is abandoning its German nuclear assets. In Sweden, however, the company will continue to operate its large nuclear plant Ringhals. Vattenfall is already one of the largest offshore wind power operators in Europe. Further wind farms are currently being built in the Baltic Sea. To finance these projects, the company intends to make greater use of external sources. Parts of wind farms could also be sold to investors. 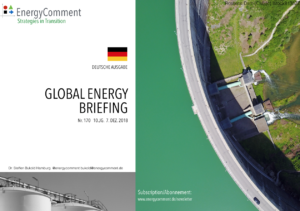 Unlike E.ON (Innogy/RWE) or Ørsted, however, the company does not intend to become a global player, but continues to concentrate on Northern Europe and Great Britain. In addition to wind farms, green hydrogen will play an important role in its corporate strategy. This includes a pilot plant in Luleå. Here, a steelworks replaces coke with hydrogen generated by green electricity (wind, hydro). Vattenfall´s electrolysis plants near Gothenburg are involved in the production of biofuels from cellulose. In Germany, a centralized power-to-heat project (Berlin) will provide district heating to consumers. (6) Electric car markets: strong US numbers; China new all-time high in October; EV market share 7 per cent by December? (1) Ölpreisausblick – Wie geht es weiter nach der OPEC-Entscheidung? (6) Elektroautos: Starke Zahlen aus den USA und neues All-Time-High in China; Marktanteil könnte im Dezember bereits bei 7% liegen.